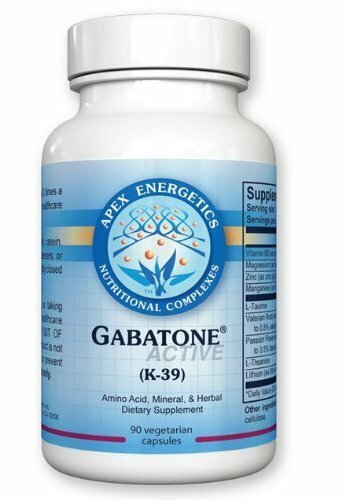 Gabatone™ Active is designed to support the GABAergic system using specially selected nutrients, amino acids, and cofactors. 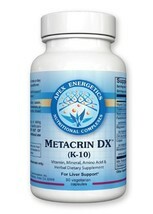 * Key ingredients include L-taurine and high-quality, standardized valerian root and passion flower extracts. 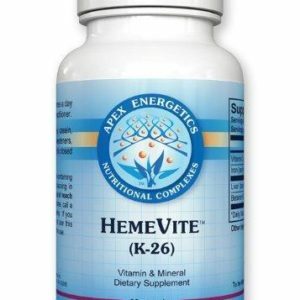 It incorporates high-potency vitamin B6 and manganese, as well as a high amount of zinc.